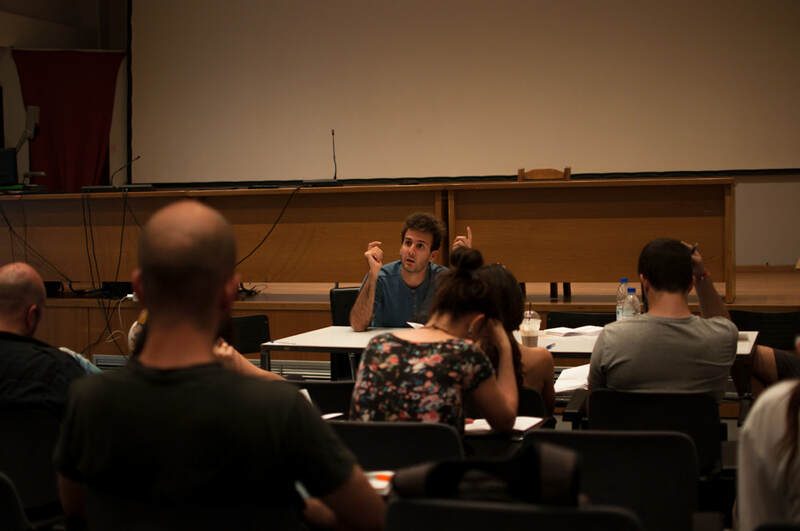 Parallel to the main program of performances, a comprehensive theory program is organized to reflect on the theme of the festival comprised of a series of projects and lectures. 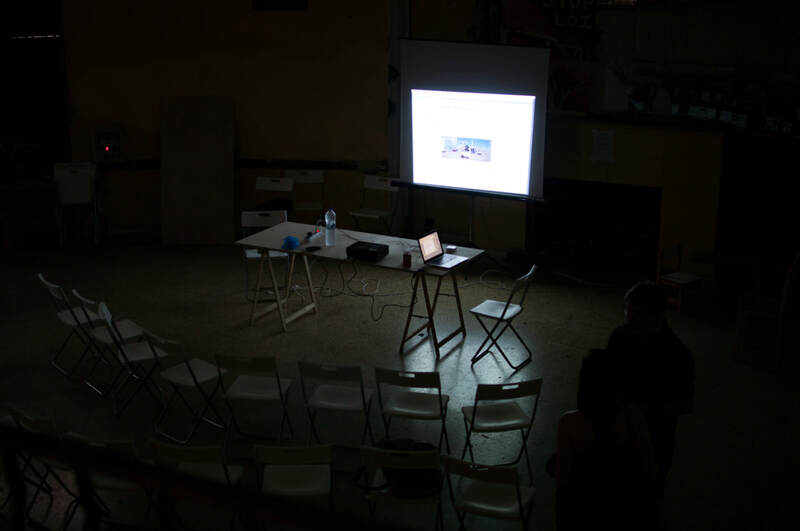 Following last years edition, the economics of the arts are going to be one of the focii of the program, this time speculating on alternative and imaginary economies. The recent wave of austerity policies and the subsequent cuts in the cultural spending both from the state and the private sphere have exerted extra pressures to the arts to justify their existence both economically and creatively. Instead of trying to safeguard a position in the increasingly commercialized and neoliberal system of exchange ASFA Barbecue encourages recalcitrance, speculation and irony as strategies of resistance and creativity following the spirit of Thomas More 500 years after. The concept of Utopia is going to be in the guiding spirit of the endeavor and is going to be investigated with the intention to make it relevant for contemporary artistic practices. 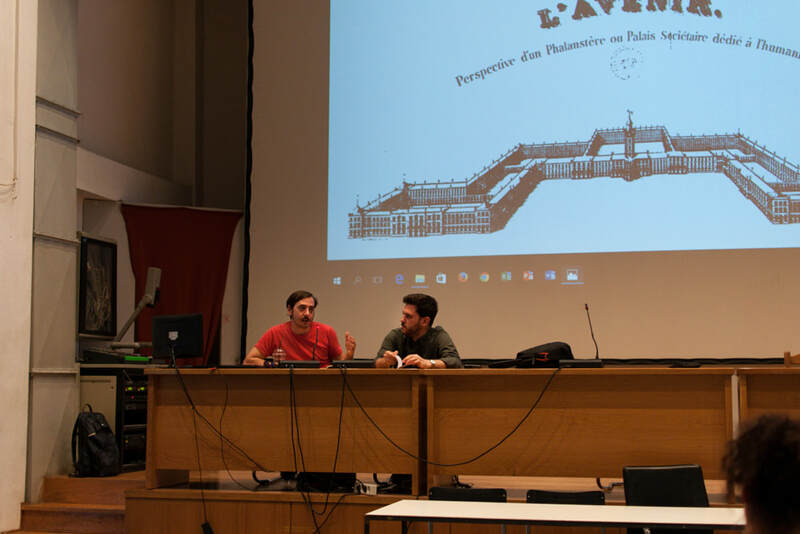 ​This year's Summer Sessions on the Economics and the Arts is going to be presented by Georgios Papadopoulos and Jussi Koitela (FI). Jussi is a cur­ator and a visual artist cur­rently based in Ams­ter­dam, Neth­er­lands. Skills of Economy is a curatorial concept dealing with contemporary artists’ actions towards the current economical situation and the entire concept of economy as a whole. More on the project: http://www.skillsofeconomy.com/ The skills of economy will frame the discussion on the relations between art and economy, which in this years festival will presented in a more artistic fashion, through projects like Poetry in the Times of Collapse, the lecture performance Metaxication Inc by the Athens Subsumption Group, or the Panel Discussion on Art And Fashion. The theory program extends also beyond economics. 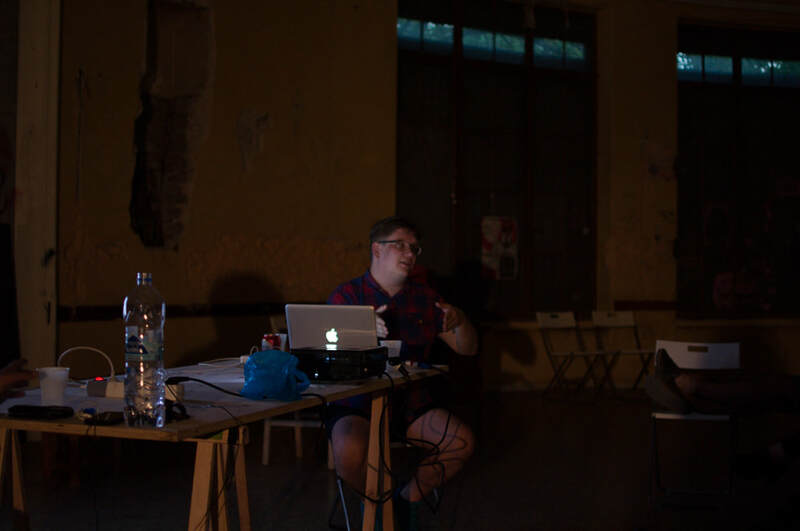 For example Eftihis Efthimiou (GR) reflects on this post-utopian moment in his contribution, Notes on Plain and Awful, while the collective project Sociable Landscapes addresses our culturally-impossible relation to nature.